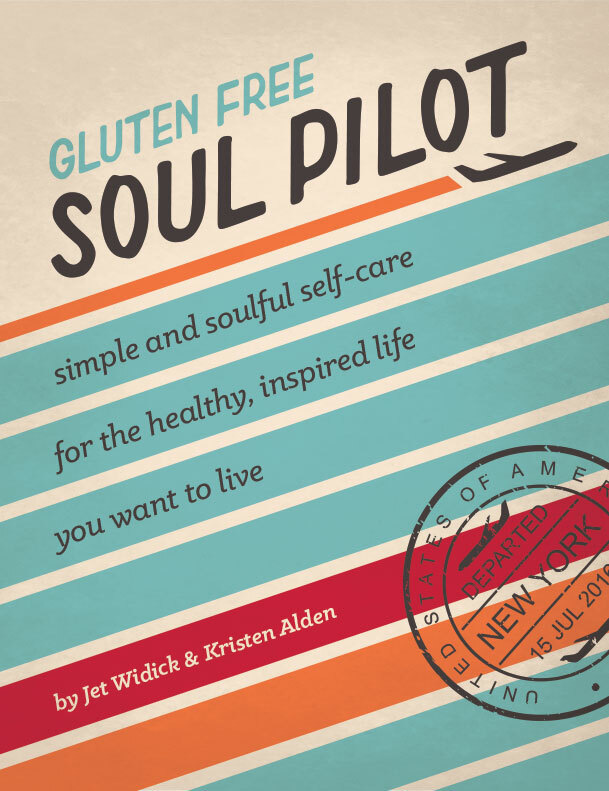 Straightforward and simple, Gluten Free Soul Pilot is Napoleon Hill meets Danielle LaPorte with a twist of Julia Child added in for fun. 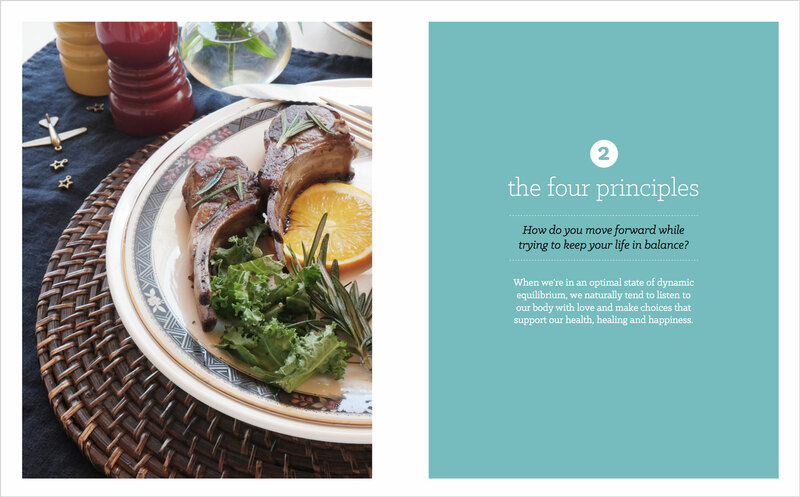 A self-care cookbook accompanied by poems and original recipes that combine authentic Italian dishes and cooking for the gluten-free diet, it is filled with well-researched principles and soulful strategies for wellness so you can take control of your mind’s autopilot to achieve better physical, spiritual and emotional health. Modern society has made it harder than ever to be healthy. We’re confused by all the self-help books, new superfoods, cleanses and eating plans that tout they hold the secrets to wellness. We’ve also become trained to think that health, weight loss and self-care are indulgent, elusive goals that need strict rules and money to be achieved. These complicated messages have inaccurately shaped our personal relationship with food and our perceptions on wellness. They compete with our instinctive desire to do something so natural and enjoyable; to eat. That said, being healthy does not have to be difficult. Forget restrictive diets, counting calories, macros or estimating point values of food. Let’s bring ease and happiness back to our wellness with a simple, easy-to-implement message: Food should be nourishing and uplifting, not mentally draining and emotionally discouraging.